Genevo One (innovated version from autumn 2014) is the most favorite portable detector from Genevo family. 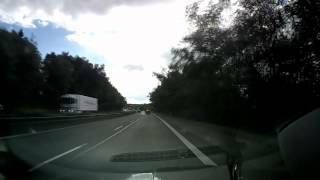 Because of built-in GPS module with precise European database, Genevo One can detect not only radar-based threads but also stationary speed cameras, section speed cameras and red-light cameras. 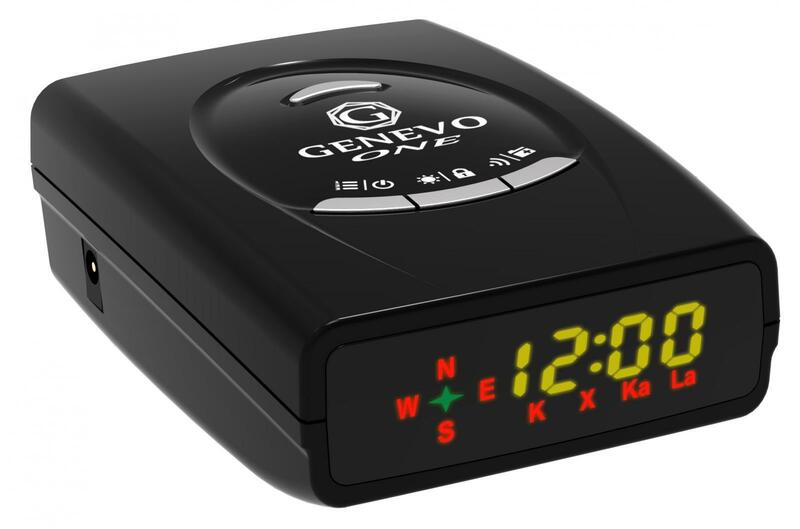 Genevo One detects speed radars at far distance with low amount of false alerts which is comparable with HIGH-END models from other brands but for significantly less money. During the development was placed enormous emphasis on optimizing radar performance on Ka narrow band which is used by police across Europe and on the functionality of reporting GPS points. Last but not least Genevo One S is localized into most European languages. Genevo One detector is one of the best portable detectors in price/performance ratio. Genevo One will always ensure adequate time for a safe and comfortable slowing from contact with police radar or other stationary speed cam type. Its database contains all the European countries!